In a world where we’re aware of the effects that everyday items have on the environment, we like to use natural things. By natural, I mean things that have ingredients that are environmentally friendly and can easily be disposed of. Natural products are made of organic materials. Basically, you combine ingredients that already exist into a product. Truthfully, these products work just as well, if not better, than their synthetic counterparts. We have made great strides to adjust everything we use to be natural and environmentally friendly. One such product is face masks. Natural face masks are easily bought and just as easily made. You will probably like the natural face mask more than anything else that you’ve tried! 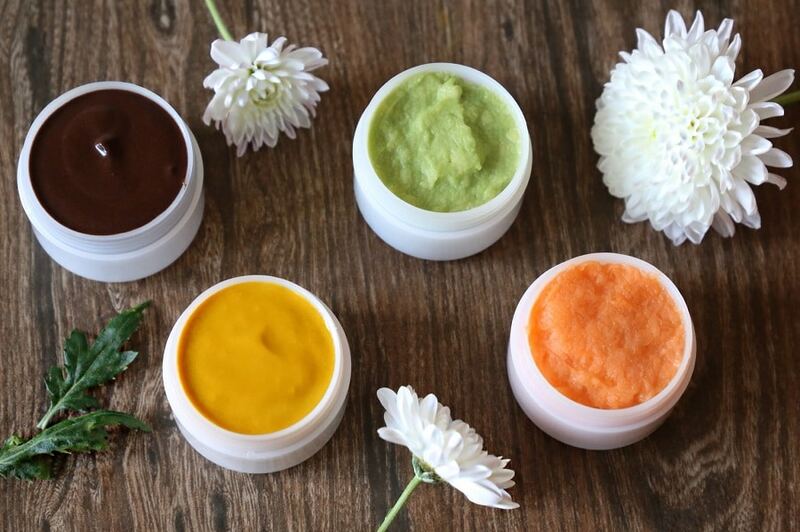 If you’re interested in natural face masks and how to make your own, then keep reading! If you’ve watched any 90’s romantic comedy, then you’ve seen the classic scene. The scene where the main character is having a girl’s night and they all put face masks on. Or, perhaps you’ve seen another classic scene. The one where the protagonist gets a makeover. You always see a mask accompanied by cucumbers over their eyes. These things are actually very good for your skin and face. A few things that face masks do are even out your skin tone, reduce redness, and clean out your pores. There are also many other benefits to using masks! You might be thinking to yourself, what’s wrong with non-natural face masks? Well, there’s quite a bit wrong with them. First, the non-natural ingredients can be harsh on your skin. Sure, many companies put chemicals into their face masks so that they don’t hurt your skin. However, those chemicals lead me to my second reason for the importance of natural face masks. The chemicals used in non-natural face masks make it difficult for them to be thrown away. By that, I mean that the masks will just sit in the land fill. Third, the plastic that the masks are made with aren’t easily recyclable. In fact, most recycling agencies won’t take it because of how difficult it is to recycle. Fourth, the cotton within the masks are compostable. However, it’s difficult to find a facility to do that. Overall, a mask that’s biodegradable and compatible with the environment is essential! You Can Find Them Anywhere! Natural face masks used to be few and far between. However, they can be found everywhere these days! By everywhere, I mean everywhere. You can find them in stores and online. Some stores that carry natural face masks are Ulta Beauty, Walmart, and Target. Each of these stores carry some type of mask made of natural ingredients. Also, you can buy them online through Amazon, Ebay, or the brand’s website. The prices range from $5.00 to $30.00. However, you need to be careful when you buy masks online. Sometimes, the price that’s listed is for single pouches instead of a box set. Therefore, you should be certain to read the fine print! There are two ways to know if your face mask is natural. First, make your own using ingredients from your kitchen. We will talk more about that later on. Second, check the product’s label to make sure the ingredients are natural. 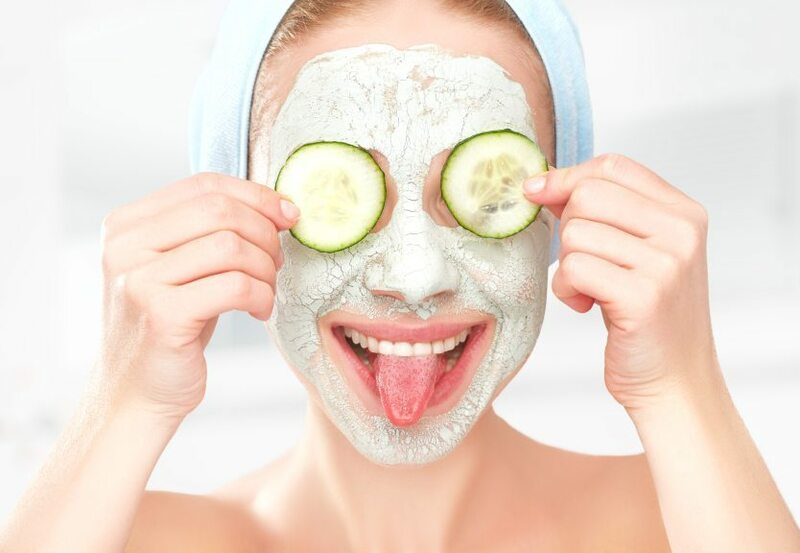 Some common natural ingredients used are: sugar, pearl extract, cucumber, mud, oatmeal, etc. Try to avoid masks that use plastic or have chemicals that you can’t pronounce. A natural face mask will have ingredients that are easily identifiable and can be found in your cupboard or garden. The best way to make sure that you’re using a natural mask is to make it yourself. There are so many recipes that you can find online for making your own mask. Some are specific to dry skin, others for oily skin. Also, some are designed to protect your skin against acne. I will let you know about that when I list some of my favorite recipes for natural face masks. It’s amazing what common household and kitchen items can do! First, mix the baking soda and coconut oil until it looks like a paste. Next, put it on the areas of your face that have collected the most blackheads. This is a mask that works best when you rub it around like a face wash. Therefore, rub the mask on your face anywhere between 5 and 10 minutes. Lastly, wash the mask off with cool water. It’s recommended that you pat your face dry. This will help your skin stay soft. Rubbing your face to dry it will irritate your skin. Dry skin is often a partial cause of acne. Also, baking soda can be used for almost anything! Sometimes, this recipe is cleverly called the breakfast mask. That’s because it uses ingredients you use to make breakfast. First, you will need to gather a few ingredients. Once you’ve gathered your materials, you should mix them. Next, put it on your face and leave it there for about 18 minutes. Lastly, rinse your face off with warm water. Be careful of your drain because the oatmeal might not be compatible with your plumbing. Therefore, I suggest rinsing your face over your kitchen sink or disposal. Or, you can plug the drain so that you can fish out the oatmeal afterwards. This face mask uses bananas. Yes, you read that correctly. It uses bananas! You will need a few other things too. First, smash your banana. Next, mix everything together. If you end up with a few clumps, that’s completely ok. Next, apply the mask to your face. Allow it to sit on your face for 15 minutes. Lastly, rinse your face off with warm water. Afterwards, moisturize your face with your preferred moisturizer. First, peel the avocado and smash it. Next, mix everything together until it makes a paste. Then, put it on your lovely face! Allow it to sit on your face for about 15 minutes. Lastly, rinse the mask off with cold water. Pat your face dry and you can be on your merry way! That’s right, vinegar is actually a great way to even out your skin tone! There are two ways to use apple cider vinegar in this way. The first uses 1 tablespoon of apple cider vinegar and 2 cups of water. This mixture acts as a toner that you put on after you wash your face. Secondly, you can use it as a face mask. To do this, you will need ¼ of a cup of apple cider vinegar and ¼ of a cup of water. Basically, you will mix the vinegar and water. Then, you will need to apply it your face. Lastly, let it dry on your face and then wash it off. You might be able to peel it off. However, it’ll probably hurt less if you use water to help! First, mix the water and oatmeal until it looks like a paste. Next, add the coconut oil to the paste. Make sure to mix it really well! Next, put the mixture on your skin and do one of two things. First, you can just let it sit. Or, rub the mixture on your face so that it exfoliates your skin. However, you don’t want to rub the mixture for the full 15 minutes. Therefore, I recommend rubbing you face with the mask for 1 minute and then letting it sit for 15. Lastly, rinse the mask off of your face with cool water. In conclusion, it is easy to find natural face masks in the stores and it’s even easier to make your own. You can use ingredients from your kitchen to make moisturizing and nourishing natural face masks! If you aren’t satisfied with these recipes or want to look for more, then a simple google search will bring up hundreds of other recipes. These are just some of my favorite recipes to use! If you’re big on skin care, then switching to natural face masks will be easier than any other part of your skin care routine!